Welcome to the 10th Annual Chelmsford-Westford PMC Kids Ride! The Pan-Mass Challenge (PMC) raises money for life-saving cancer research and treatment at Dana-Farber Cancer Institute. The Chelmsford-Westford PMC Kids Ride brings children together to help in the fight against cancer. Tikes on Trikes Ride for Tiny Tots: The Simba-Casper the Friendly Ghost Route: There will be an area located in the Heart Pond parking lot for young children riding on tricycles, bikes with training wheels or with adult assistance. Kids can ride in this fun rotary loop as many times as they would like! 5.4-Mile Route: The Lion Ride: Riders will start from Heart Pond parking lot and head north towards the Agway heading towards the Chelmsford Center Brickhouse Pizza Restaurant and then head back towards the Heart Pond parking lot. 13.5-Mile Route: The Grey Ghost Ride: This ride is for the older, more experienced cyclist and for those looking for a challenge! Riders will start from the Heart Pond parking lot and head north to the Chelmsford Center Brickhouse Pizza Restaurant. They will then reverse and head back to Heart Pond and continue on the bike path to the Westford border, then back to Heart Pond. 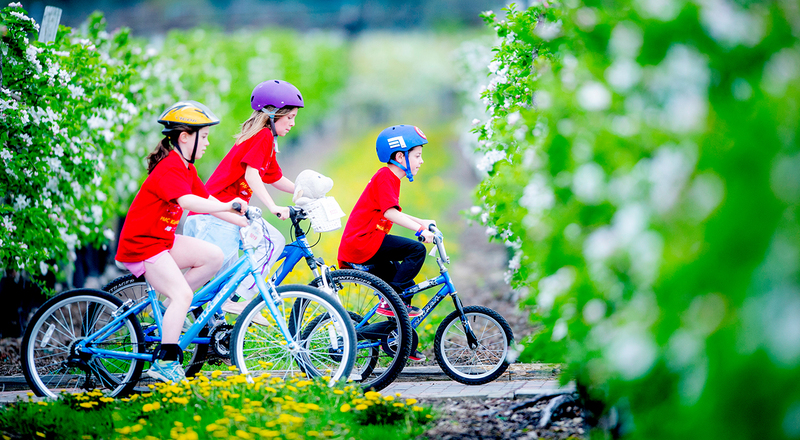 If kids are interested in riding more than 13.5 miles, there are adults who are available to accompany your child for a distance up to 15 miles. Please notify Tina Williams of your distance request. '47 supports the 2019 PMC Kids Rides program. 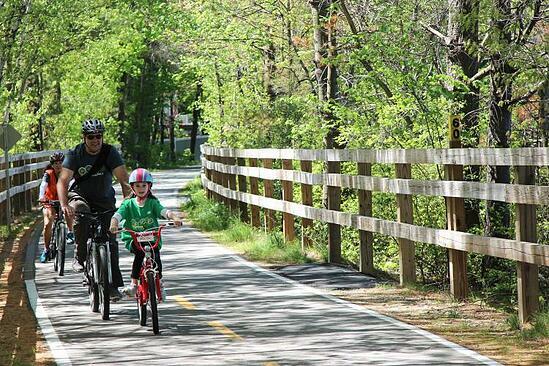 Riders who register for the Chelmsford-Westfod PMC Kids Ride and pay a $20 registration fee will receive a $20 coupon to the Jersey St. store (19 Jersey St., Boston, MA) in their registration packet. Certain restrictions apply, coupons expire December 31, 2019). 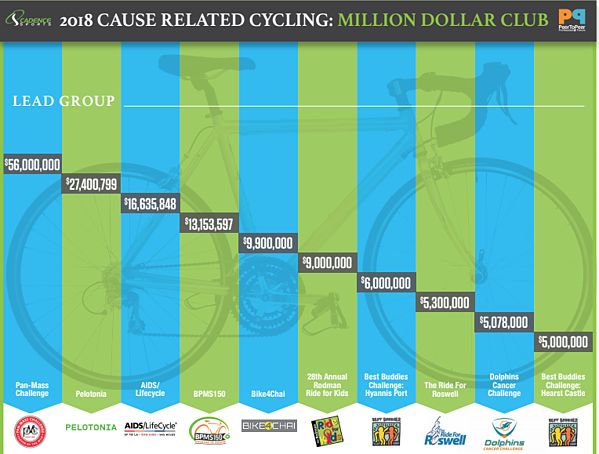 The PMC is the top cause related cycling fundraiser in the country. The 2018 PMC Kids Rides fundraising total is part of the $56 million gift to DFCI.